As another dry and hot summer draws to a close, attention will soon turn to the colder months ahead and what autumn and winter may bring. When people turn on their gas heaters to warm their homes, it is important their appliance has been, or is scheduled to be, checked by qualified gasfitter for safe and efficient operation and to ensure any risk of carbon monoxide spillage has been addressed. 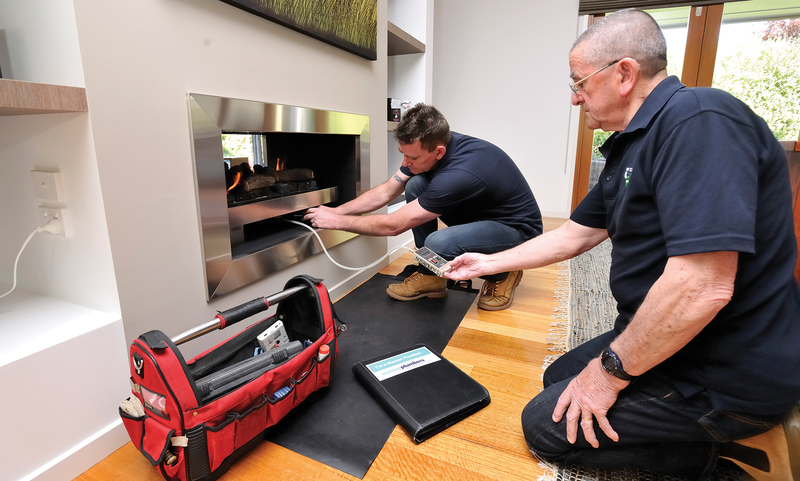 Regular servicing of gas appliances, particularly heaters, came into focus in August last year, when Coroner Jacqui Hawkins delivered her findings from the inquest into the tragic death of a Melbourne woman as a result of carbon monoxide spillage from an open flued gas (OFG) heater. a public education program about the dangers associated with OFG heaters and the importance of having them regularly serviced and maintained. While Master Plumbers partnered with the Victorian Building Authority (VBA) and Energy Safe Victoria (ESV) to deliver carbon monoxide spillage testing training to more than 5,000 plumbers registered or licensed in gasfitting and Type A servicing in Victoria last year, and many of the OFG heaters identified have been removed from homes across the state, it’s unlikely all at-risk gas appliances have been checked. Master Plumbers will continue to work with the VBA and ESV to educate the community on the importance of servicing gas appliances and provide training to gasfitters tasked with making appliances safe. 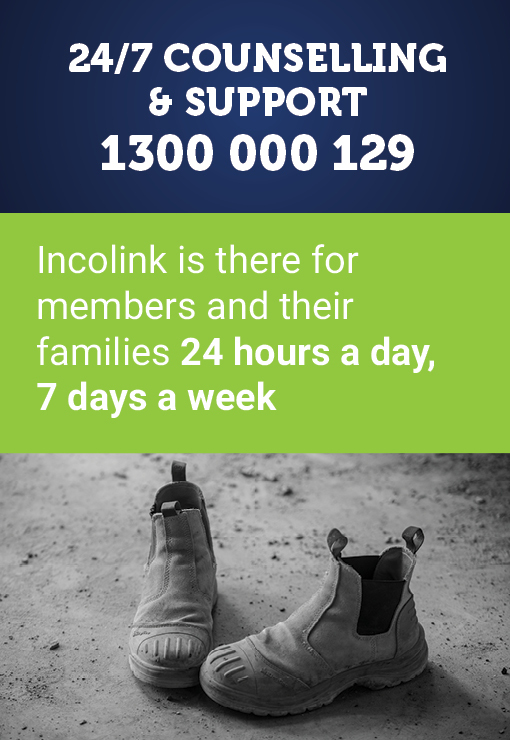 If you have any questions about the carbon monoxide spillage testing training offered by Master Plumbers or would like assistance in identifying atrisk gas appliances, please call Master Plumbers on (03) 9329 9622.